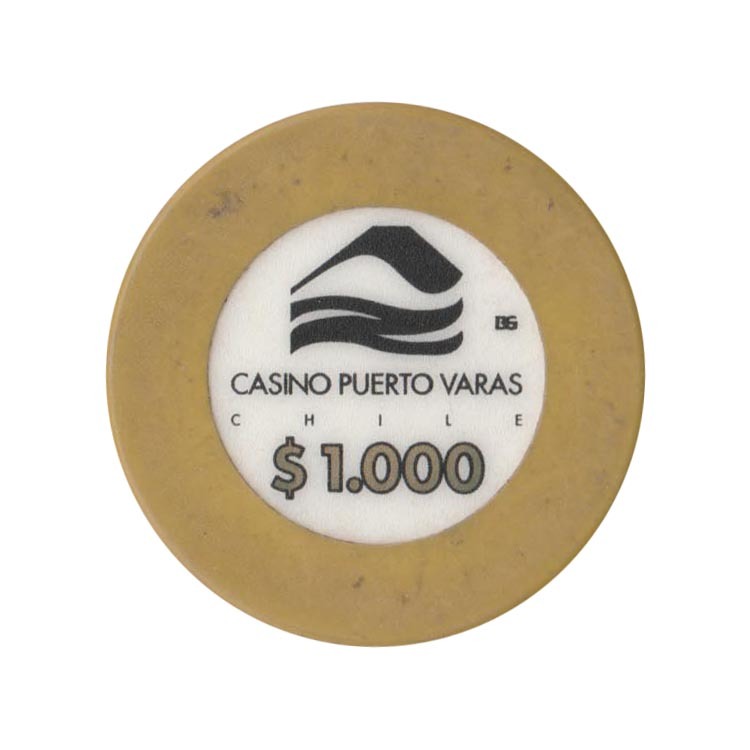 This chip is from Casino de Puerto Varas in Puerto Varas, Chile. 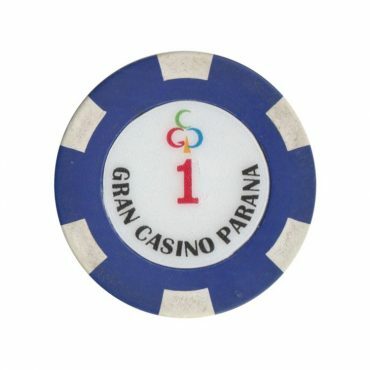 This chip is from Gran Casino Parana casino in Quito, Ecuador. 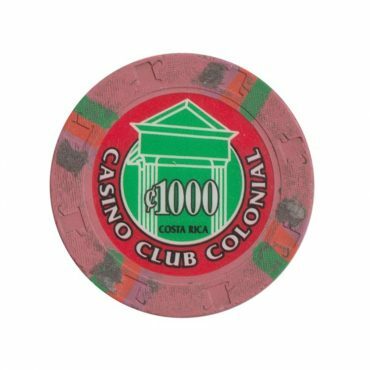 This chip is from Club Colonial casino in San Jose, Costa Rica. 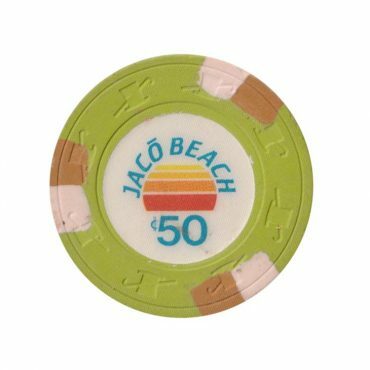 This chip is from Jaco Beach casino in San Jose, Costa Rica. 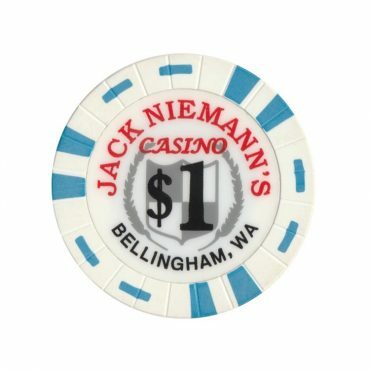 This chip is from Jack Niemann’s casino in Bellingham, Washington, USA.